SKU: 222613. 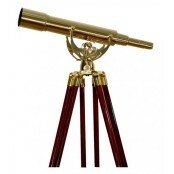 Categories: Reflector, Saxon, Telescopes, Telescopes. 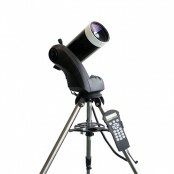 Reflector telescope for beginner to intermediate level astronomers. 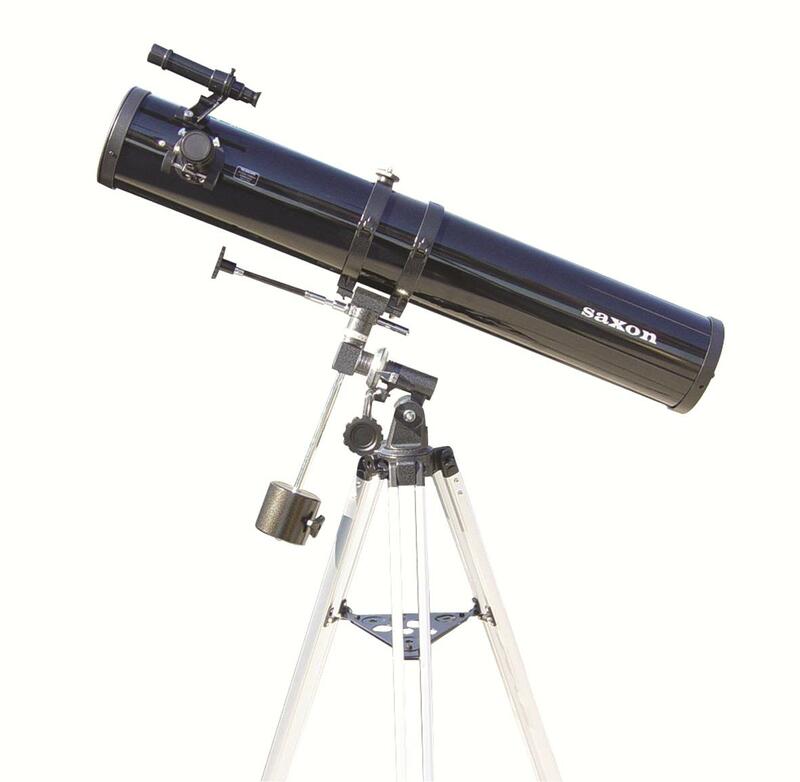 130mm aperture, 900mm focal length (f/7). 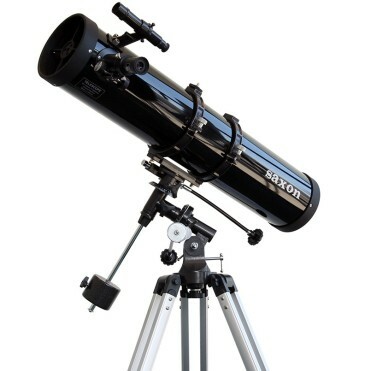 5.2″ aluminised & overcoated mirror, 5×24 finderscope, EQ2 equatorial mount, smooth rack and pinion 1.25″ focuser, 3 Super 1.25″ eyepieces, 1.5x erecting prism for terrestrial use and aluminium tripod. 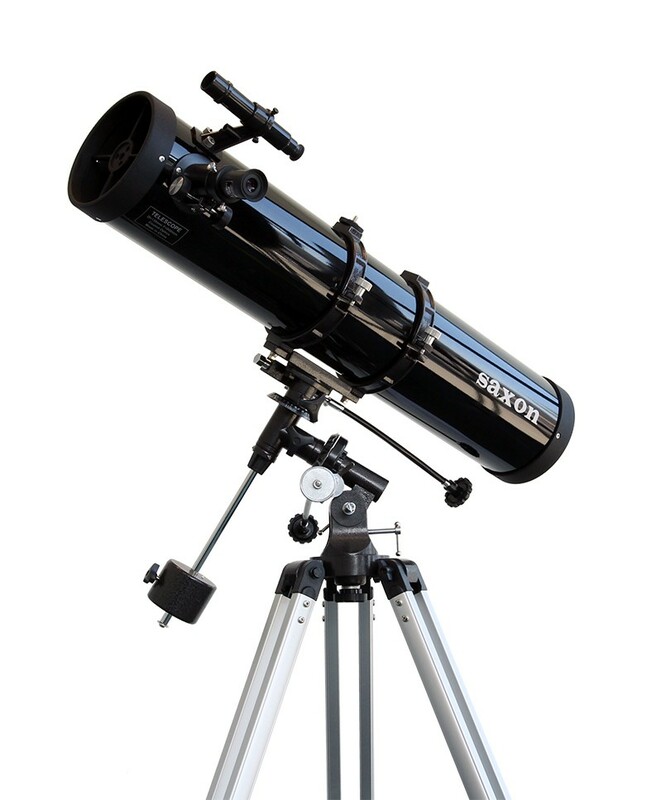 130mm primary mirror collects 30% more light than the 114mm, resulting in better resolution and a brighter image. 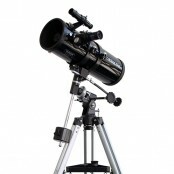 Heavier mount and tripod improves image steadiness.